Nyesom Wike has been declared by INEC as the winner of the Rivers Governorship Election. Wike, who ran under the umbrella of the Peoples Democratic Party, polled 886,264 votes to win the polls. 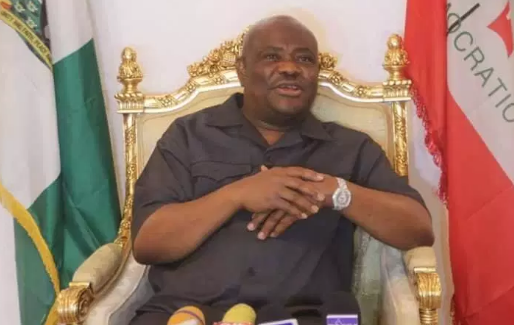 At the end of the final collation of the governorship election results by the Independent National Electoral Commission (INEC), Wike polled 886,264 votes ahead of Biokpomabo Awara, candidate of the African Alliance Congress (AAC), backed by APC, who garnered 173,859 votes.